The CW has released the first promo for Arrow Episode 5.09, the midseason finale for the series, where the team’s traitor is revealed to them! 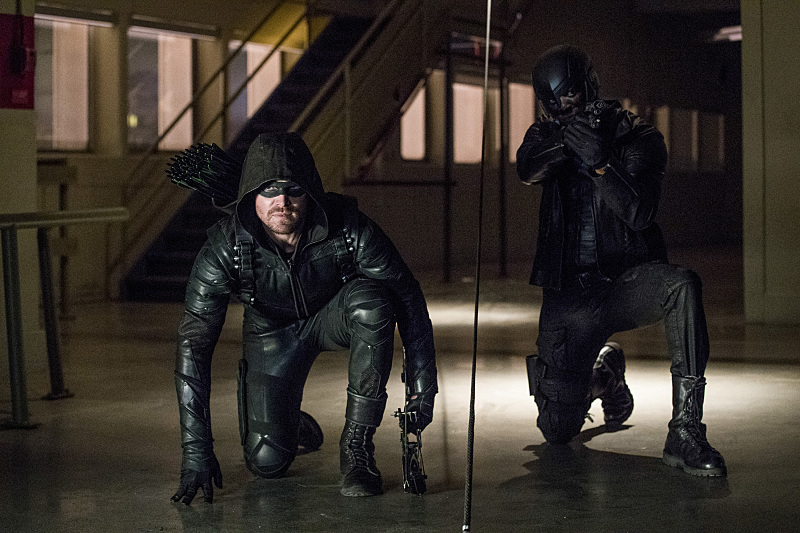 Watch the Arrow midseason finale promo in the player below! Antonio Negret directed the episode, which was written by Wendy Mericle & Beth Schwartz. “What We Leave Behind” will air December 7 on The CW. Arrow stars Stephen Amell as Oliver Queen, David Ramsey as John Diggle, Willa Holland as Thea Queen, Emily Bett Rickards as Felicity Smoak, John Barrowman as Malcom Merlyn, with Paul Blackthorne as Detective Lance. The series is executive produced by Greg Berlanti, Marc Guggenheim, Andrew Kreisberg and Sarah Schechter. 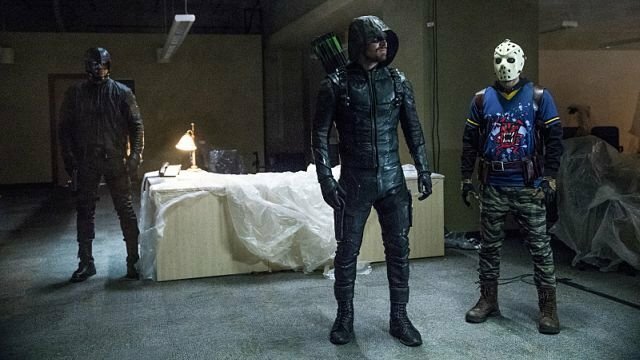 The guest stars for Arrow Season 5 include Josh Segarra as Vigilante, The Walking Dead star Chad L. Coleman in the villain role of Tobias Church, and Joe Dinicol as mystical vigilante Ragman.